During The Fluffy Bottom Giveaway I had the great opportunity to work with Sweet Cheeks Laundry. 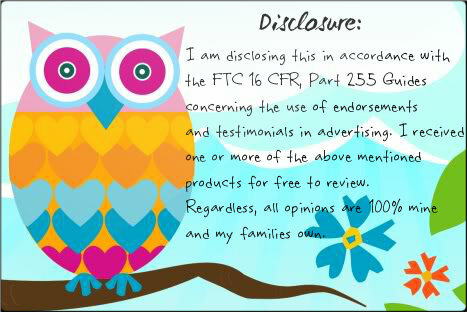 I was given the chance to try out their Pail Powder. What is pail powder you ask? Well it is this awesome powder that you sprinkle in your diaper pail or wet bag. 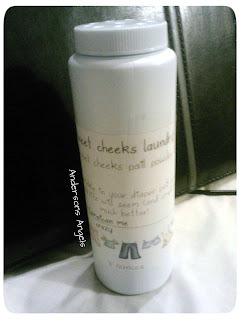 It helps to freshen up and deodorize your pail or wet bag and I don't know about yours but mine could typically use some freshening up. Sweet Cheeks has many great options for cloth diapering laundry, baby and they offer many great scents for their products. I don't know about you but I love using stuff that smells good. I got to review the pail powder in the awesome scent of Jamaican Me Crazy. I like this pail powder because I do not have to worry about it delaminating my diapers since it is cloth diaper safe. I was told in the past to use baking soda but little did I know that it could cause delaminating of my diapers and it did to a few. With the price of cloth diapers I know no one wants to have theirs get delaminated. I like that you do not need to use much of this pail powder either just a small sprinkle goes a long way. Which is good I love being able to stretch my products life and get the most efficient use out of them. 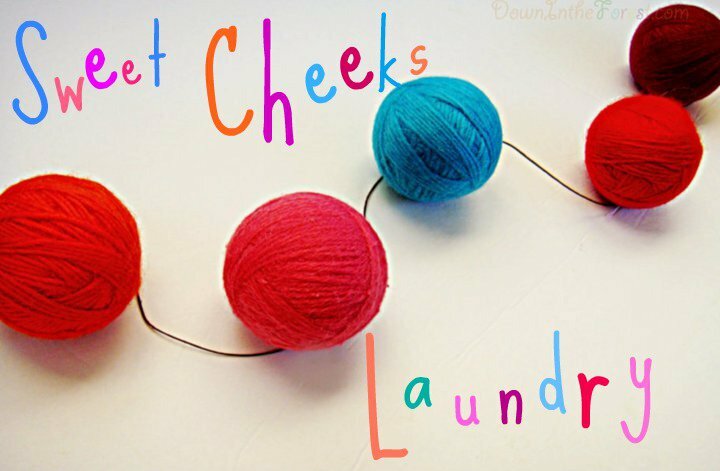 Make sure you stop by Sweet Cheeks Laundry's etsy shop and see all the great products they have to offer!